Jonny is a hilarious and prolific comedian - I'm sure this new album will be very funny! Great album by a great dude. 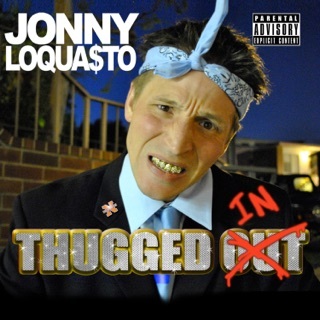 Loquasto is hilarious! Dude works so hard at everything, whether he's performing at clubs or for the troops. Proud to support this guy's endeavors, but it's even easier when he puts out SO MUCH content into one album. A no brainer, buy it! If you are a fan of laughter, you need to get this album NOW! If you can get through the Bumble bit without crying, you need to see a doctor to get your laugh glands checked!